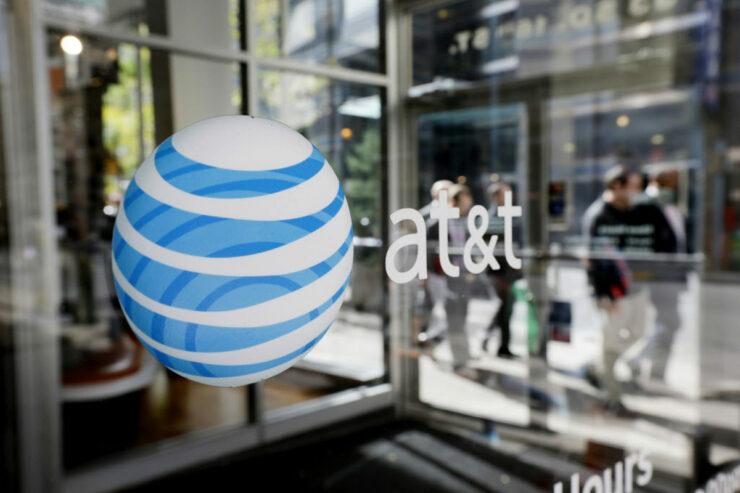 Shortly after Verizon announced its plans to launch a Samsung 5G-ready smartphone in 2019, AT&T also joined the club today, with the major carriers in the U.S. pledging support for the Korean giant. It certainly looks like Verizon and AT&T subscribers are going to be upgrading their devices in droves to experience the latest 5G standard. 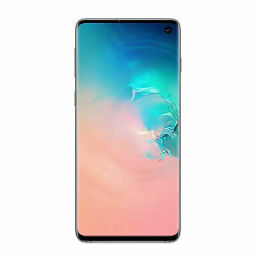 However, the hardware that Samsung is expected to use in its mobile phones will most likely be different compared to the models it sells globally. Samsung will probably rely on Qualcomm for its Snapdragon 855 chipset, who’s details were leaked prior to the imminent announcement. If you need to be reminded, the Korean giant also announced its Exynos Modem 5100, which will be compatible with 5G networks when it is found in mobile devices starting 2019. Unfortunately, this silicon will be running in smartphones sold outside of the U.S. According to details of the announcement, AT&T states they have installed the latest mobile 5G network equipment in 12 markets which include Jacksonville, Fla., Louisville, Ky., Oklahoma City, New Orleans, Raleigh, N.C., San Antonio and Waco, Texas, Atlanta, Charlotte, N.C. Dallas, Houston, and Indianapolis, where they plan to make the service available. While this should be exciting for a lot of people, industry experts have stated that while 5G connectivity is the way forward, smartphone owners upgrading their devices next year should not expect blazing-fast speeds immediately. This is because the necessary equipment and infrastructure are still being rolled out in other areas. The same experts say that by 2020, a large part of the globe will provide support for the standard.